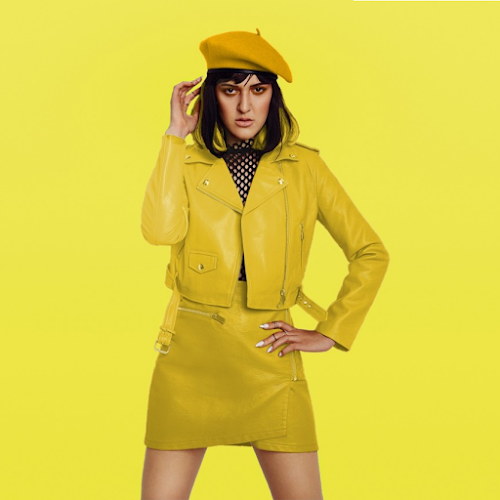 Named one of the freshest and most exciting British pop artists of 2018, London-based singer/songwriter Jazz Mino has already racked up millions of stream on Spotify with her previous singles such as Crush", "Together In Electric Dreams" and "Warriors". Today, Jazz Mino returns with the release of her latest offering called "Misunderstand", a vibrant and upbeat dance-pop banger that was co-written with multi-platinum songwriter and producer, Dan Goudie, who also co-wrote Peking Duk's "Stranger" which won "Song of the Year" at the 2017 ARIA Music Awards and "Dance Work of the Year" at the 2018 APRA Music Awards. "'Misunderstand' has a slightly darker edge than my other singles, it's about overcoming rejection which is something I've wanted to write about for a while. I think with social media being our window to people's lifestyles, it's so easy to imagine that people in the public eye live this sort of ‘perfect life’. All of my singles so far have been about positivity, and 'Misunderstand' shows a different, more vulnerable side to me, which I've never really shown to my listeners and fans before. The song is very close to my heart and I'm both terrified and super hyped to share it with the world." "Misunderstand" is available now on iTunes.